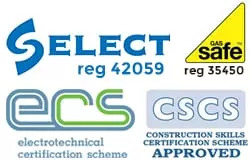 At EICR Edinburgh we have a great working relationship with the VO4 voltage optimisation systems group. You can save up to 15% per annum on electricity bills , with a guarantee of at least 10%. 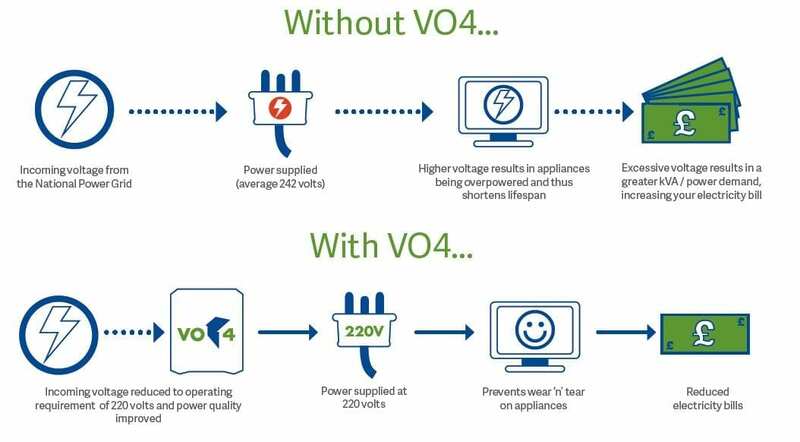 Typical customers to benefit from VO4 are sites using up to 300,000kWh per year. These typically include residential, retail outlets, funeral parlours, hotels, restaurants, laundrettes, GP surgeries, cafes, health clubs, small industrial units, office facilities and garden centres. A 10% savings guarantee on annual electricity consumption is offered with all single phase installations. 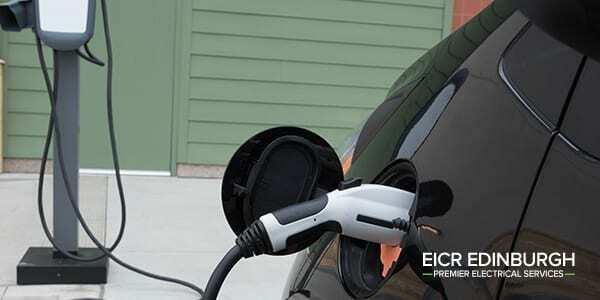 It may not be a huge saving in the domestic environment but the installation will pay for itself within 4 – 5 years in the domestic environment – and prolong the life of all your appliances including LED lighting , motors, and appliances. 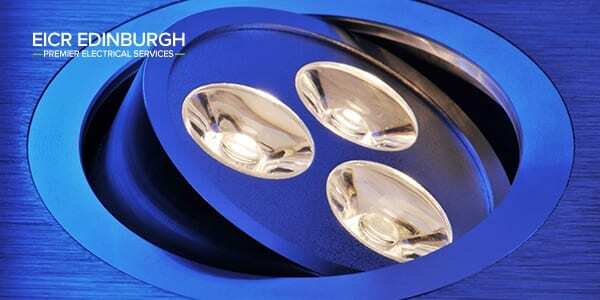 In commercial environments the installation cost can be recovered in as little 1 – 2 years. EICR Edinburgh ECO helps homes and businesses reduce carbon footprint and save money on electricity bills. It is a fit and forget solution, which requires no change to lifestyle or business operation. The units operate on all circuits 24 hours a day, 7 days a week and no maintenance is required. Installation is quick and simple with no change to electricity supplier needed. Savings are immediate with typical paybacks under 4- 5 years. The biggest savings are in commercial, retail , leisure and commercial premises with NO reduction in performance.